It feels like it's been ages since I last did a proper blog post. I am in the process of starting (and hopefully finishing) 6 assignments (I've written 2, I'm in the middle of writing another one on eco-criticism) and I still have 3 more assignments to start and finish by mid-May. ...theeennnnn... I have to start studying for my synoptic exams which are at the end of May. To sum it all up, I currently have no sort of life whatsoever. So sorry if I'm not posting that often. And to top it all off, I have been involved in a traffic accident today...yep. It just made my day. But anyways, enough ranting and on to the review.. 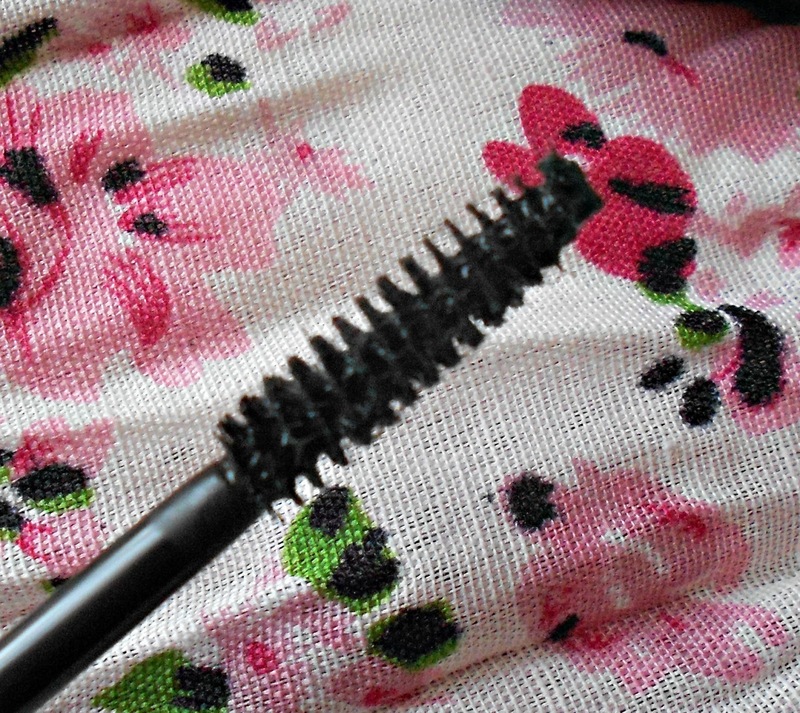 So I've had this mascara for about a month or so now (or a little less I think). 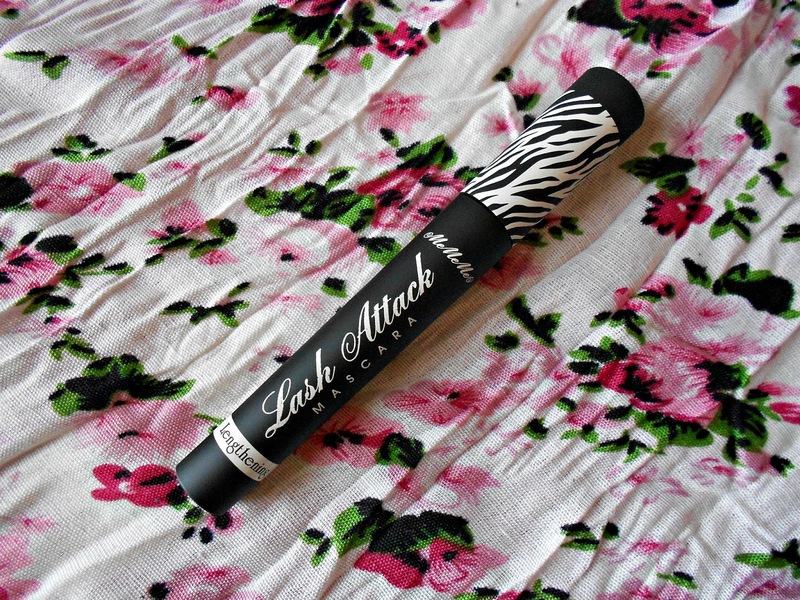 It is the MeMeMe Lash Attack Mascara. 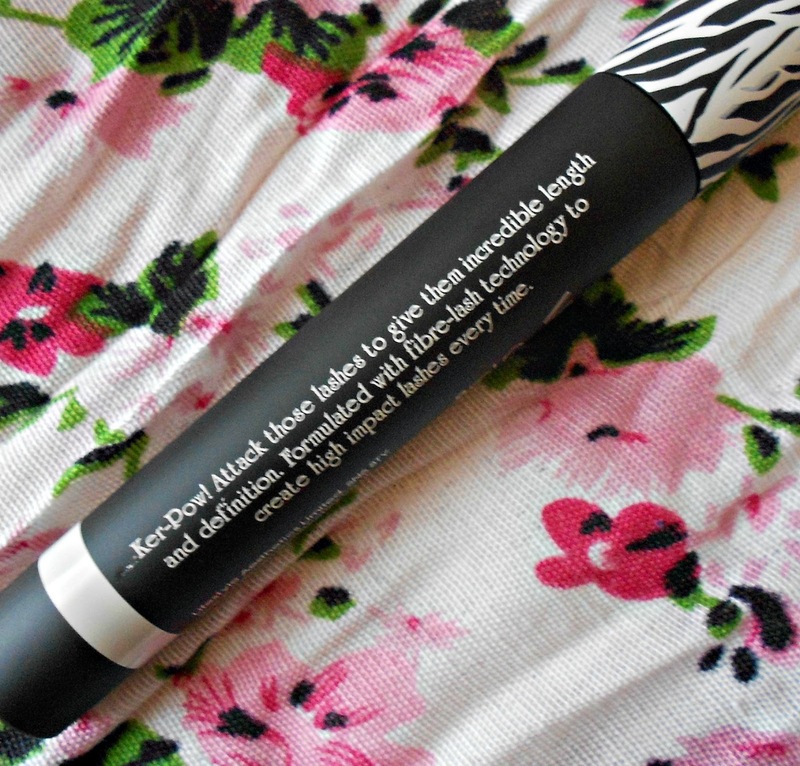 It comes in a standard mascara tube but with cute zebra print. It is also full of fibres (don't know if you can see them from the photos) so as to help with the lengthening. I think this was between Euro 10 to Euro 12. Now I really do hate giving bad reviews, but this is one of them. 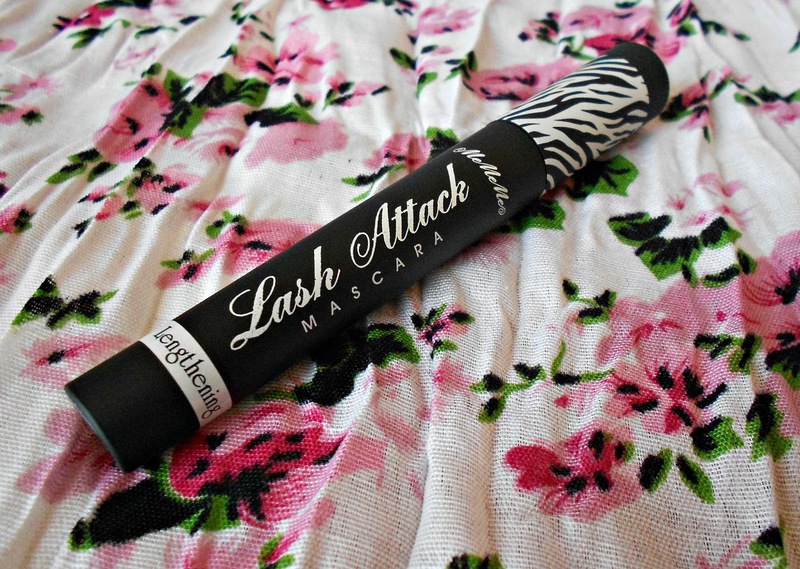 This mascara does nothing, NOTHING for my lashes. Now I have been blessed with longish lashes so even a half-decent mascara will show up really well on them. but this one seriously does nothing for me. 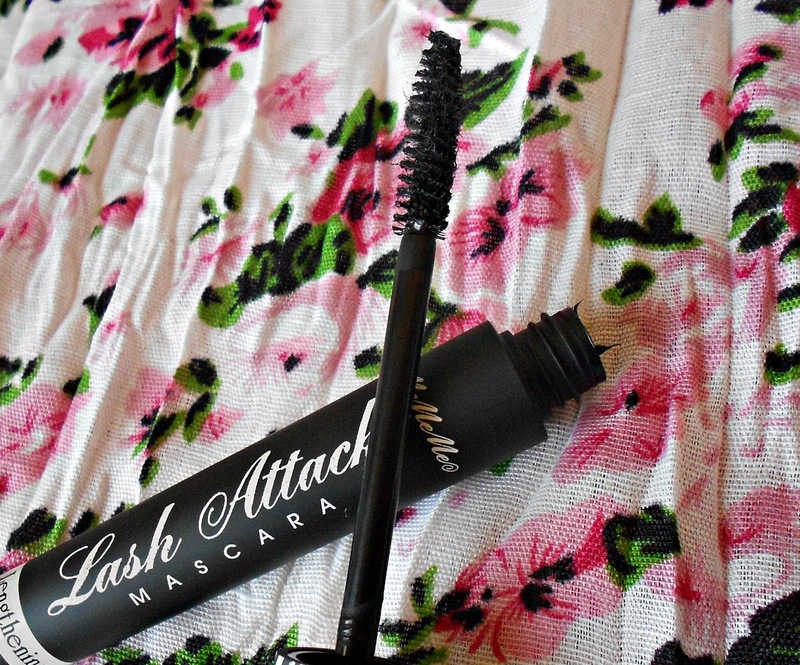 To me it gives the same effect if I had to use clear lash mascara on my lashes. I've only used this twice (and on both occasions I had to use another mascara for the second coat). I won't be using it ever again except maybe when I really want the natural, no mascara look - and I'll probably opt for no mascara. Sorry for not taking before/after photos but the weather has been really gloomy. 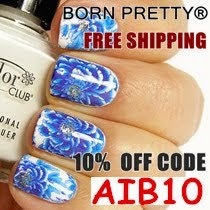 If you would like to see before/after photos, then I'll post a couple when the weather is better.